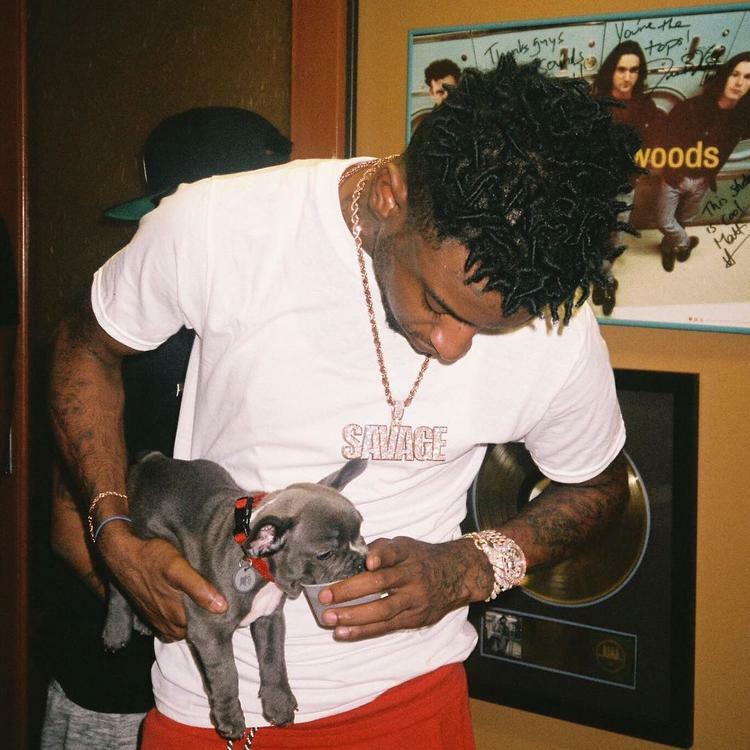 New leak from 21 Savage, "Soda." 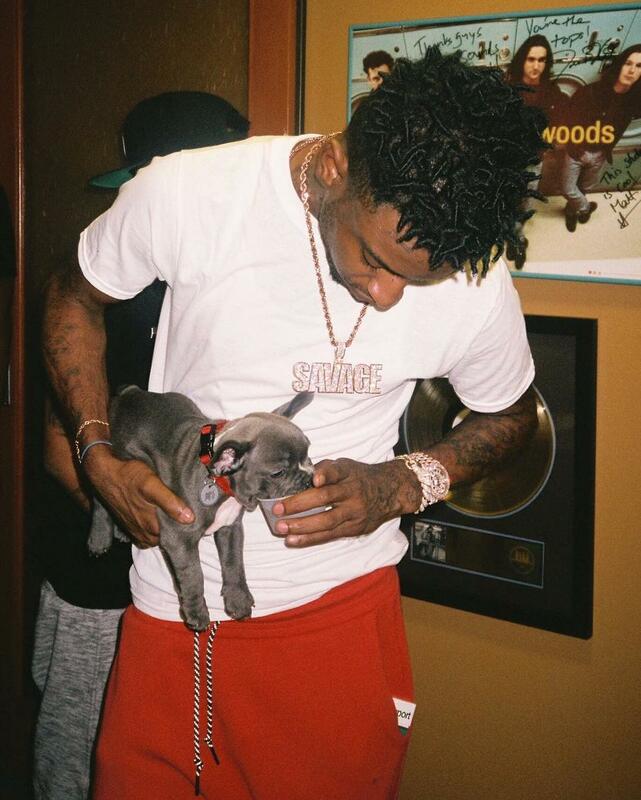 21 Savage has quickly propelled to the forefront of the rap game, thanks in part to an acclaimed joint project with Metro Boomin,Savage Mode. Slightly over a month a removed from the project's release, and 21 has been relatively silent, letting fans sit with the album and play it on repeat, something which it appears to be made for. Instead of flooding us with music, he's done a Breakfast Club interview (must watch) and appeared in Virgil Abloh's OFF-WHITE campaign. Today a new leak from 21 has hit the interwebs, "Soda." The 808 Mafia-produced record finds 21 in his element with dark, sometimes emotional lyrics over minimal production with key flourishes and closed hi-hats. The song appears on the new mixtape compilation, Margiela Music 3. Watch 21 Savage's episode of On The Come Up below if you missed it.